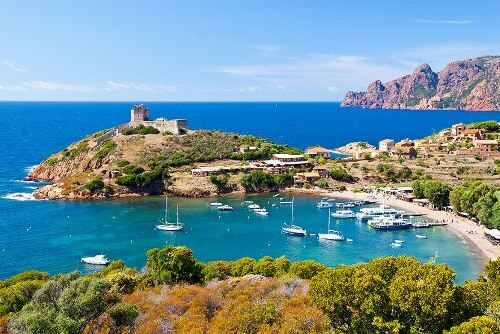 Facts about Corsica make you learn more about the island belong to France. It is situated in Mediterranean Sea. Do you know that two-thirds of the island is occupied by mountains? The location of island is southeast of French mainland and west of Italian Peninsula. France has 18 regions and Corsica is one of them. The status of Corsica by law is as territorial collectivity. If you compare it with other regions of France, it earns greater power. At first, Corsica only had one department. It had two departments in 1975. Both are Corse-du-Sud or Southern Corsica and Haute-Corse or Upper Corsica. The prefecture city of Corse-du-Sud is Ajaccio. 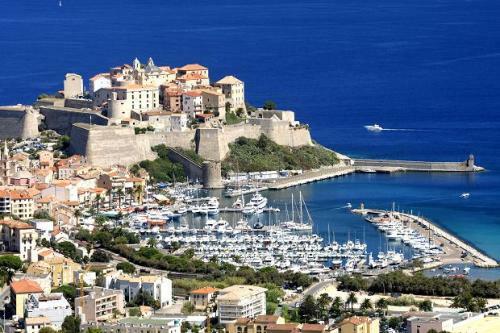 The prefecture city of Haute-Corse is Bastia. Since 1284, Republic of Genoa ruled Corsica. In 1755, the island became an independent republic. In 1769, France annexed Corsica. Even though the island is under the rule of France, you can spot various elements of Italian culture. 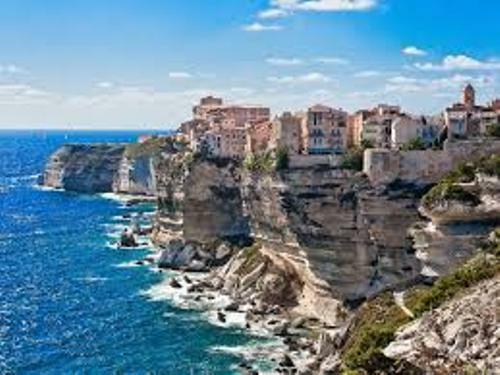 It is due to the historical ties between Corsica and Italian peninsula. The delicacies from Corsica include coppa, figatellu, lonzu and prizuttu. All of them are made of Corsican pork. There are various alcoholic drinks made in alcohol. Those include muscat wine, red and white Corsican wines, aquavita/brandy, and many more. Corsica has various notable artists. Those are the cineast Julien de Casabianca, opera singer Martha Angelici, singer Baptiste Giabiconi and the dancer Marie-Claude Pietragalla. Read Bali facts here. There are two primary football teams in Corsica. Both are SC Bastia and AC Ajaccio. Since 1960s, both often play in Ligue 1. The tourism in Corsica is flourished because of the coastlines that the island has. The economy of the island also lays on the tourism. Many tourists love to come to Corsica because of the coastlines, mountains and climate. Cheese, cork, tannic acid, granite, marble, olive oil, citrus fruit, cigarettes, and wine as some of the primary exports. There are four international airports housed in Corsica. Those are Figari–Sud Corse Airport, Ajaccio Napoleon Bonaparte Airport, Calvi – Sainte-Catherine Airport and Bastia – Poretta Airport. Get facts about Cebu here. 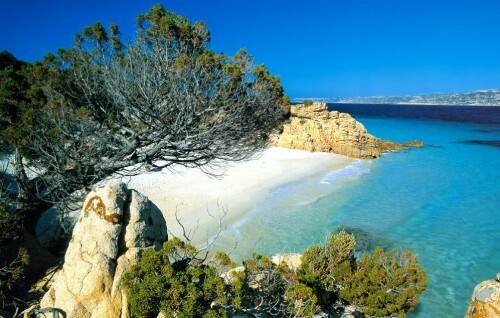 Are you impressed after reading facts about Corsica?